A busy department demands a multifunctional device that compliments their exacting standards. The ECOSYS M3550idn and ECOSYS M3560idn have both been designed with this in mind. 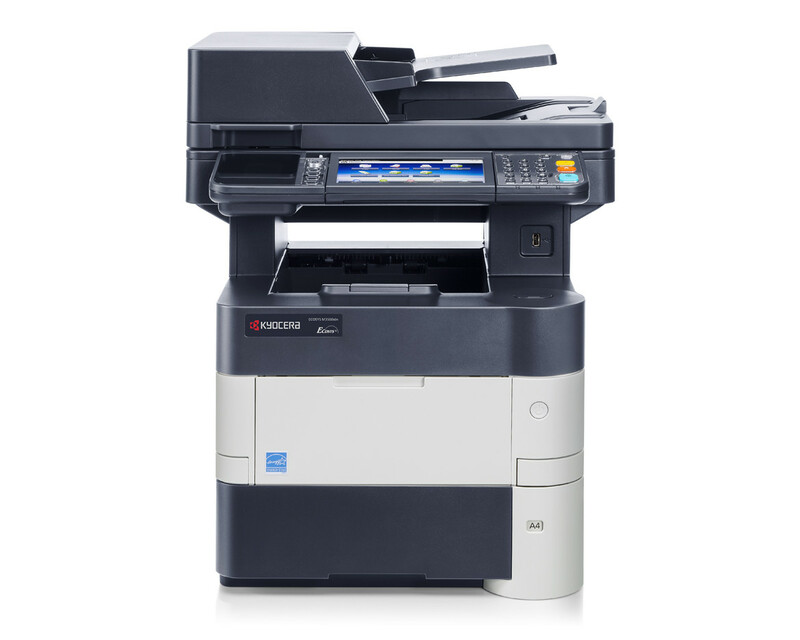 With print speeds of 50 and 60 pages per minute respectively, remedy these devices will deal effectively with high volumes of document throughput and increase the efficiency and productivity of any workgroup or department. In addition, hospital the standard full colour touch screen display and KYOCERA’s HyPAS platform mean these devices can be customised to best meet the users individual needs. Long-life components also guarantee the reliability and productivity you expect from a genuine KYOCERA device combined with low printing costs and low environmental impact.